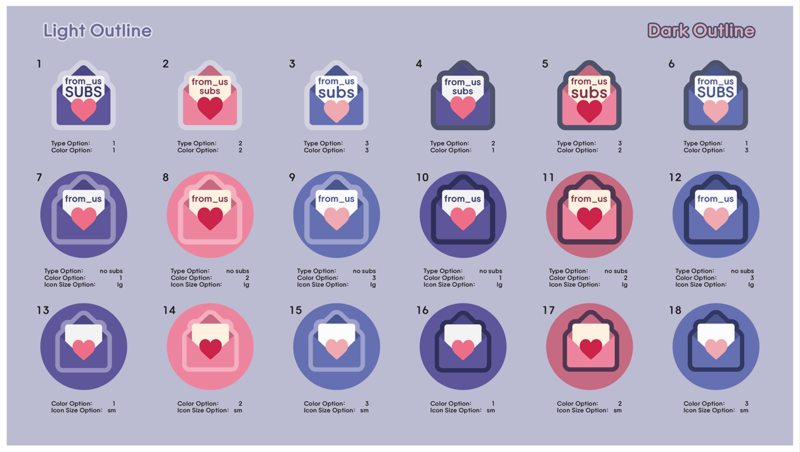 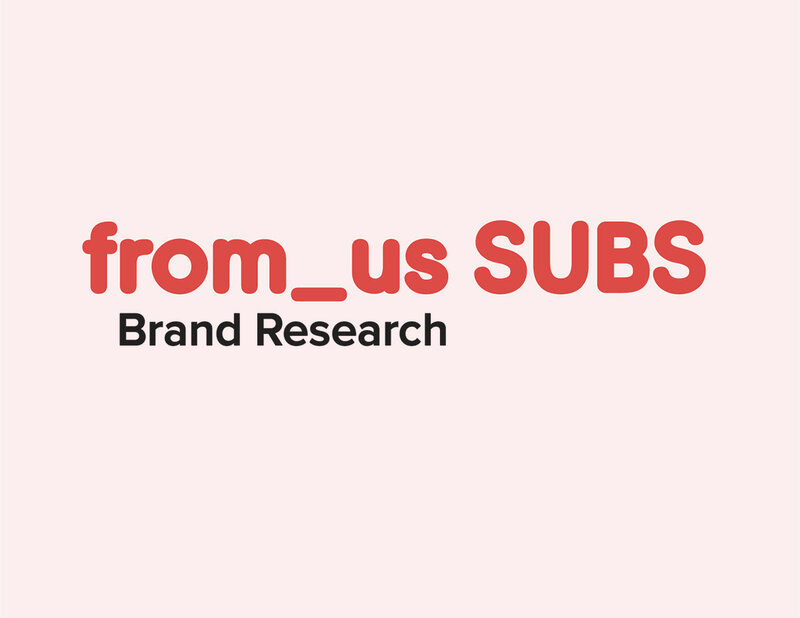 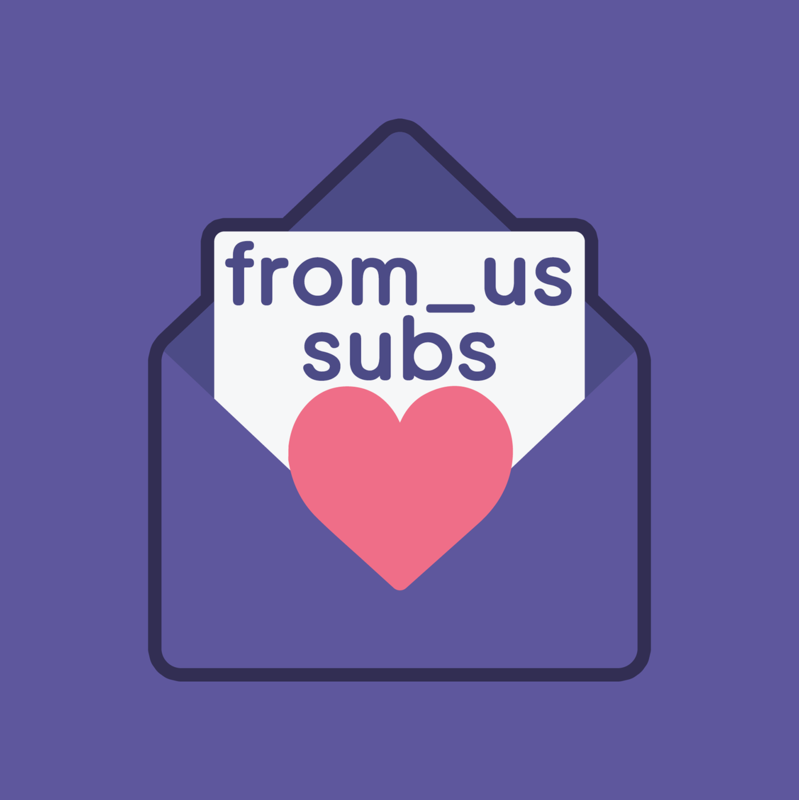 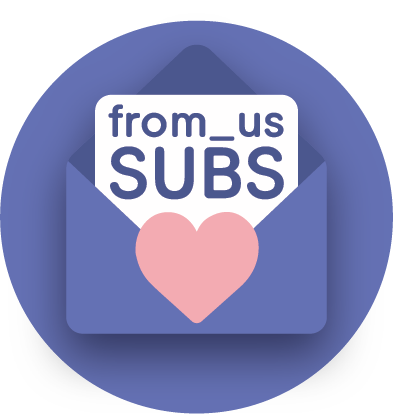 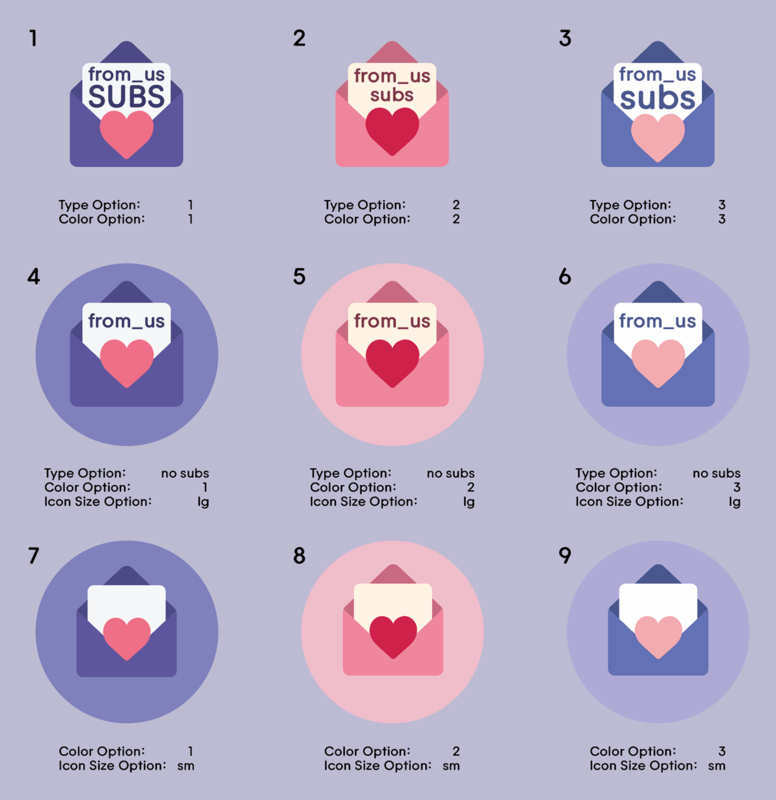 from_us Subs is a subtitling team formed in 2018 dedicated to subtitling fromis_9's video releases with a particular focus on subtitling old livestreams. 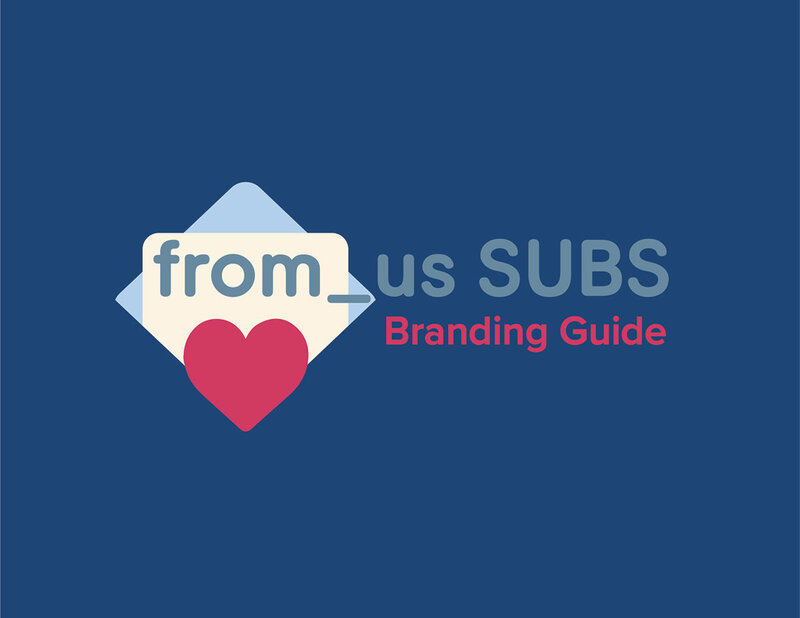 My task was to provide them with a recognizable logo and color palette and to create a style guide for future designers to use. 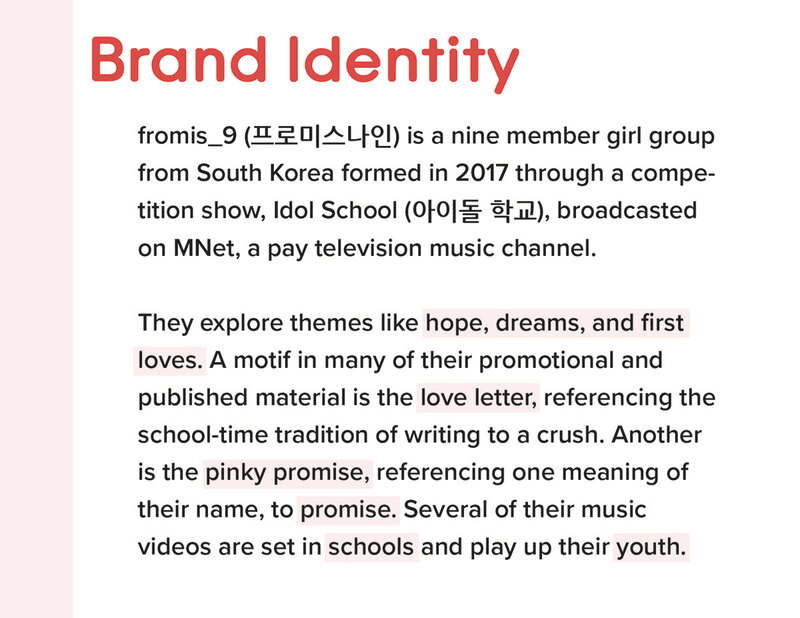 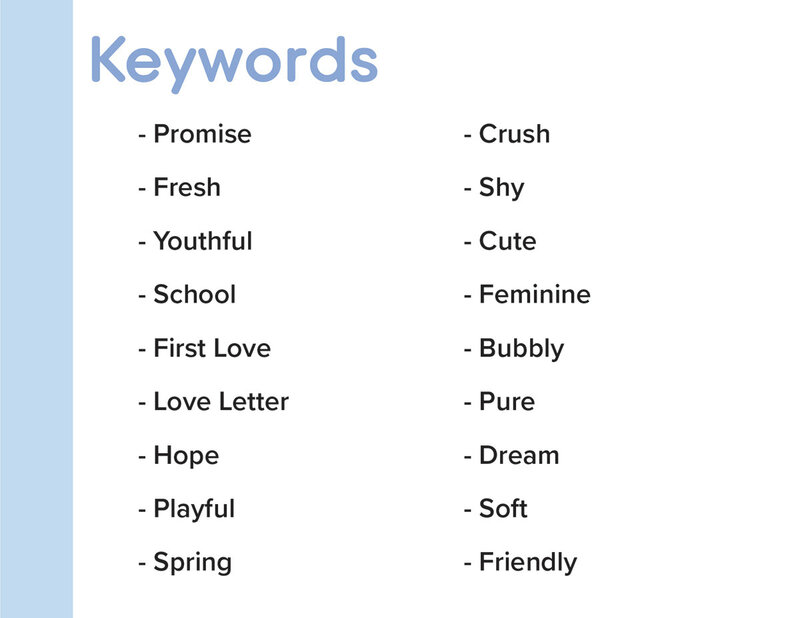 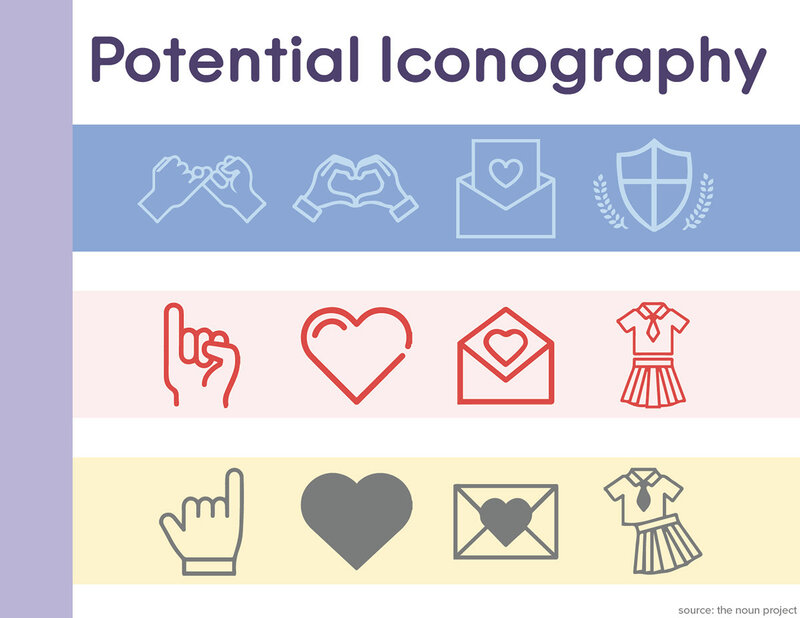 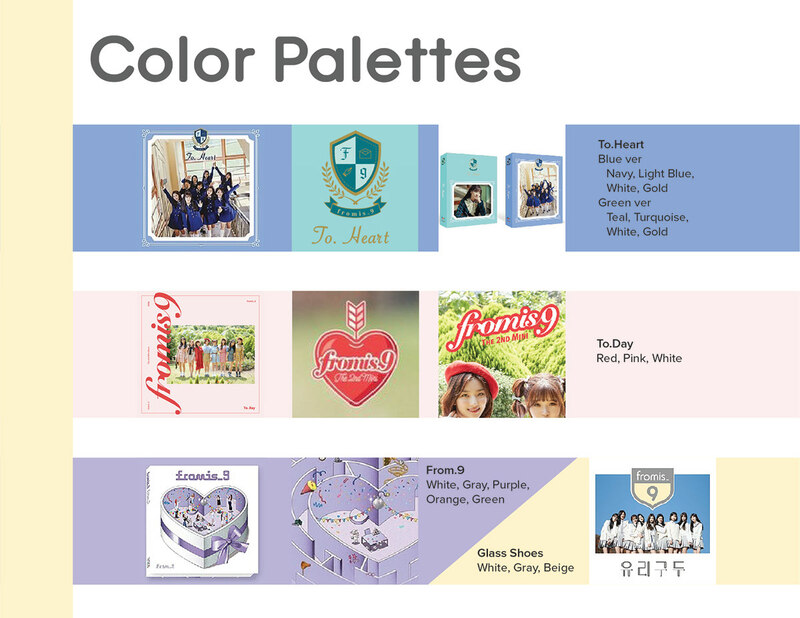 My first task was to research fromis_9 and identify imagery and themes to base my design off of. 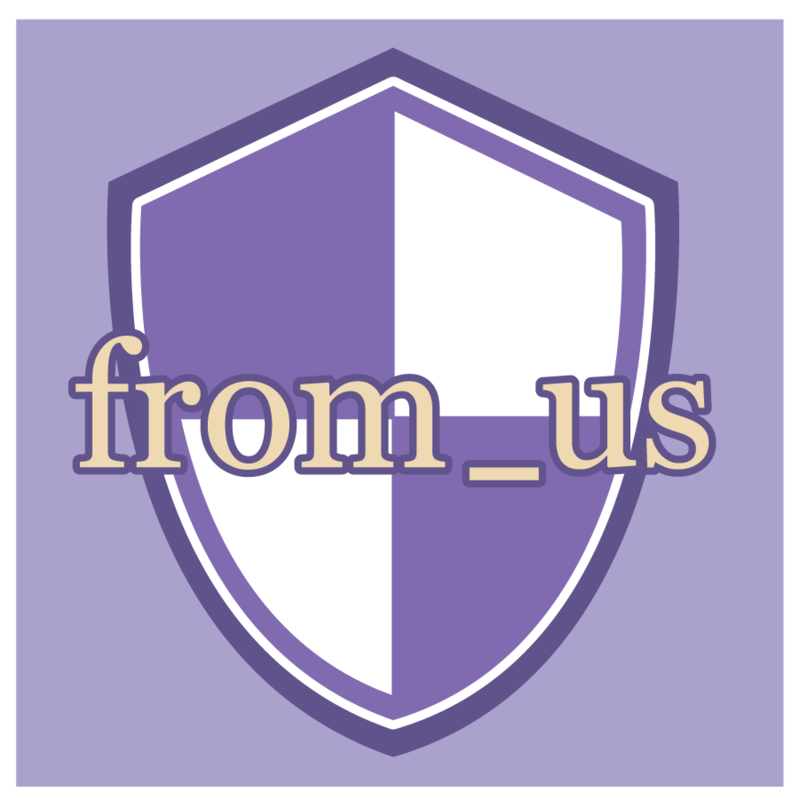 My next task was to create a logo that properly represented the sub team and connected them thematically back to Fromis_9. 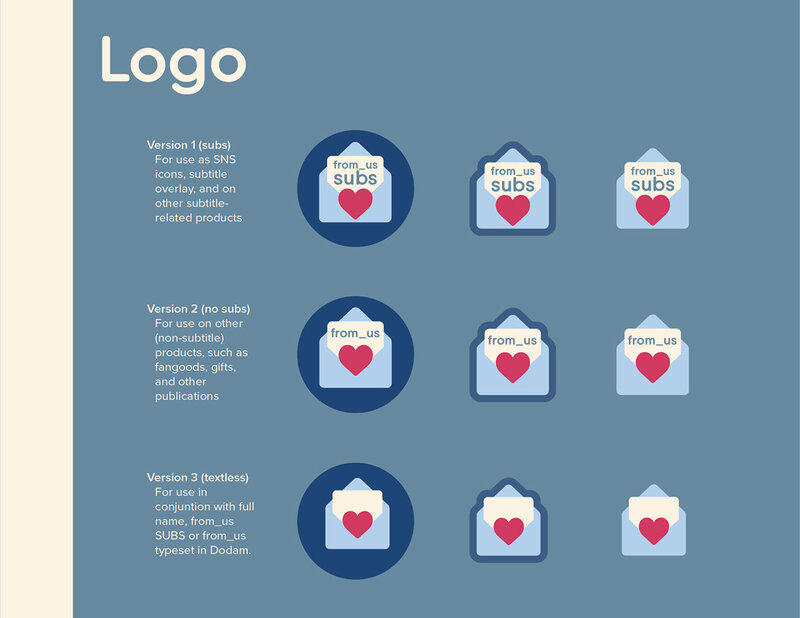 My first three prototypes for the logo and tests of them in use. 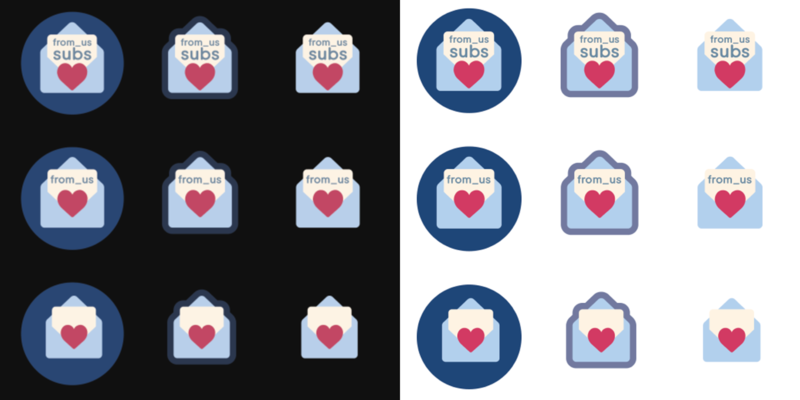 Process of refining outline style, type style, and colors. 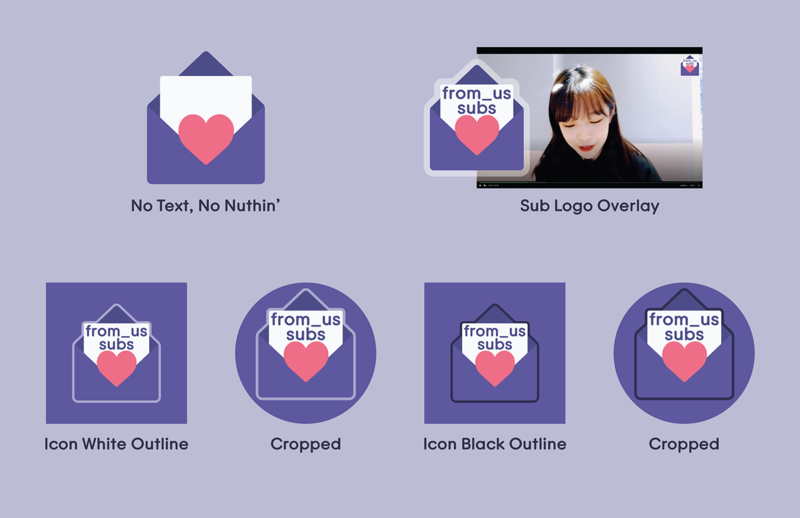 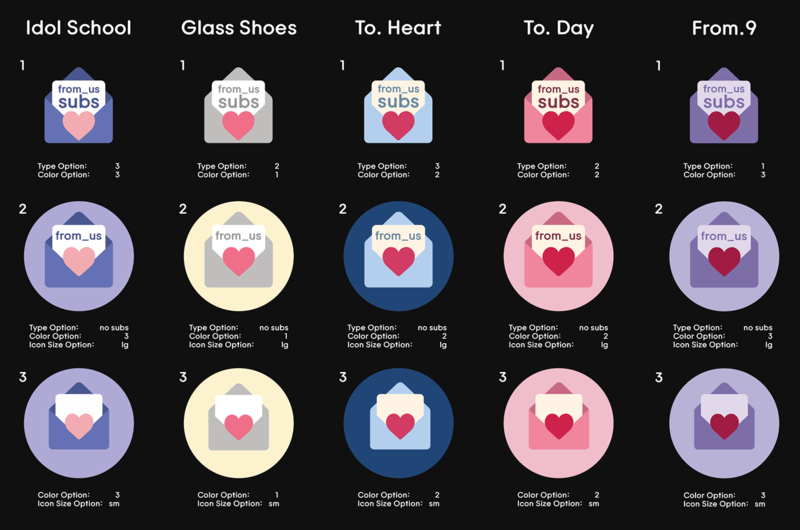 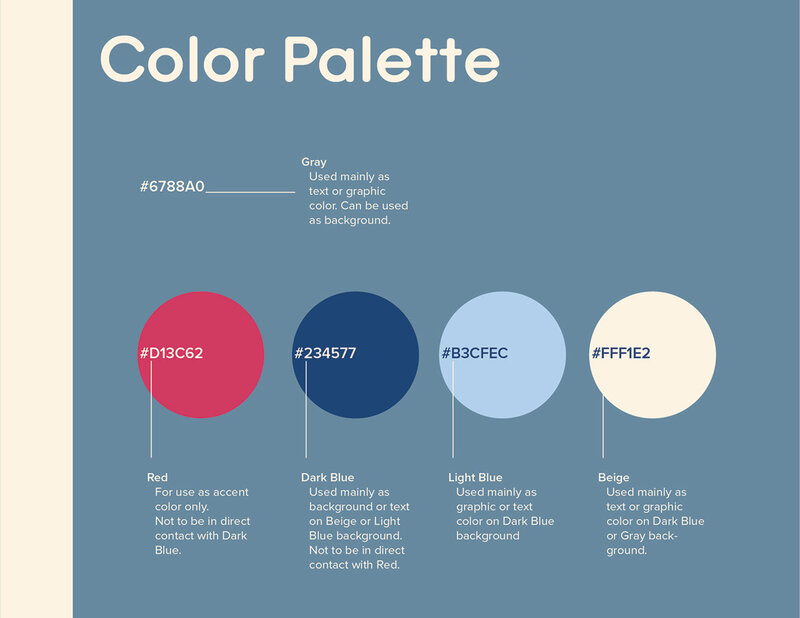 My last task was to create a basic style guide that would be easy to read and understand for beginning designers in order to ensure that from_us SUBS' brand is conveyed well in the future.